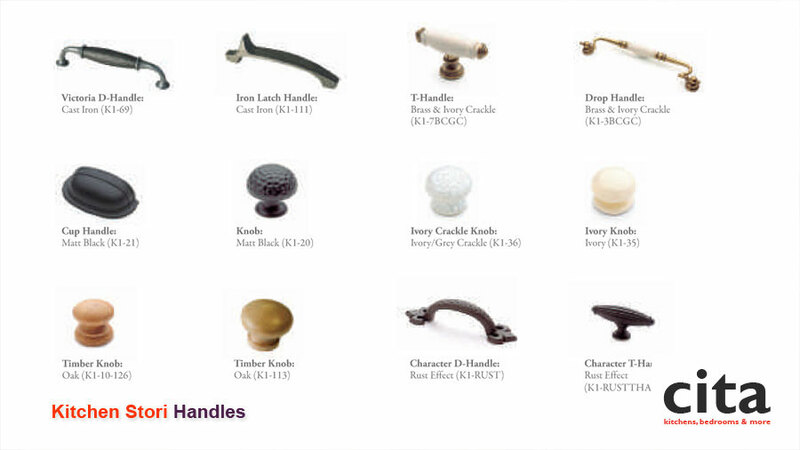 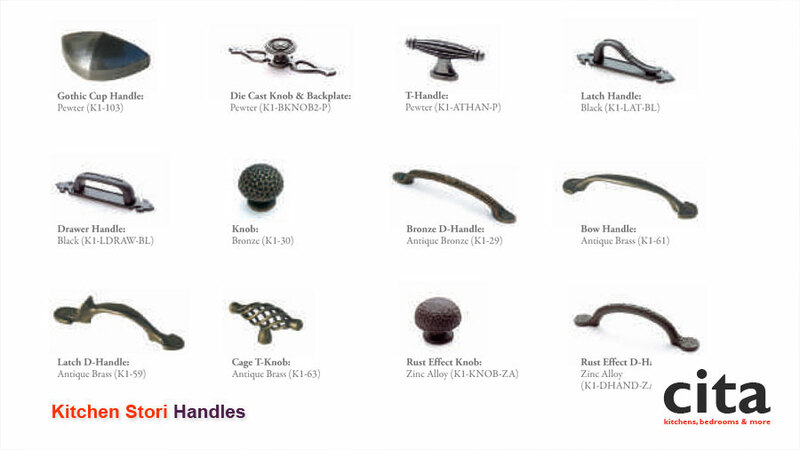 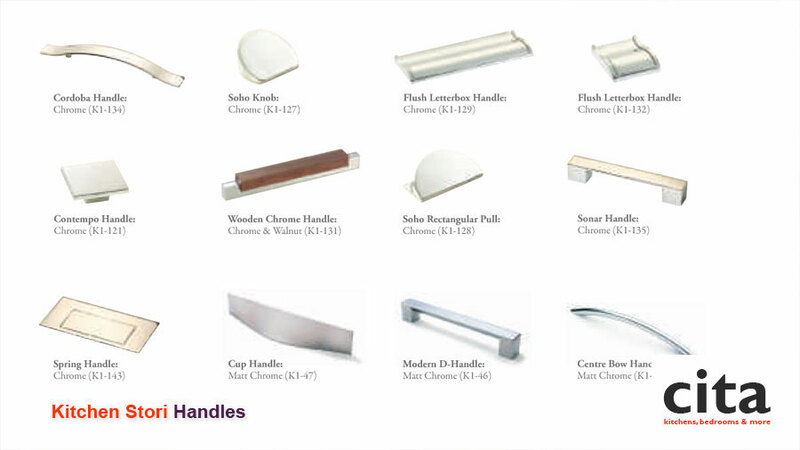 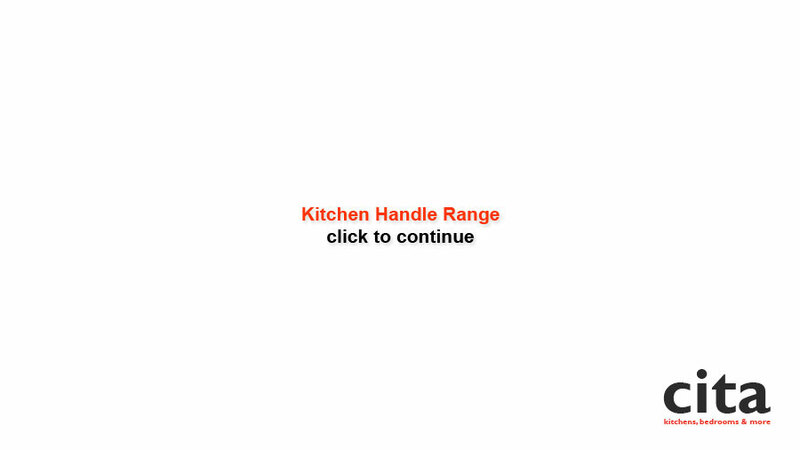 Choosing the correct handles can transform a kitchen and give it an entirely different look and style. 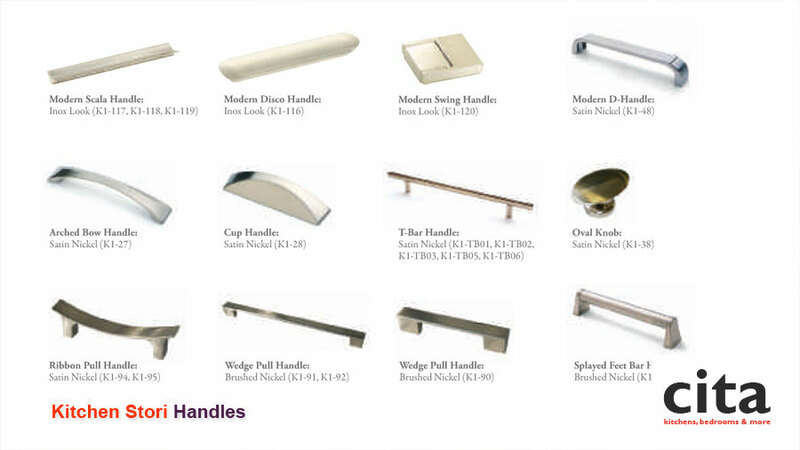 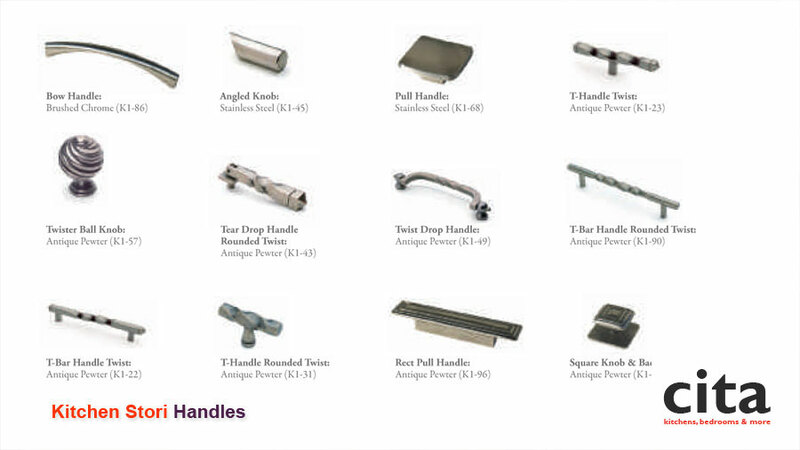 Whether you prefer the rustic charm of worn brass and pewter or the contemporary streamlined stainless steel range, we have a handle which will suit you. 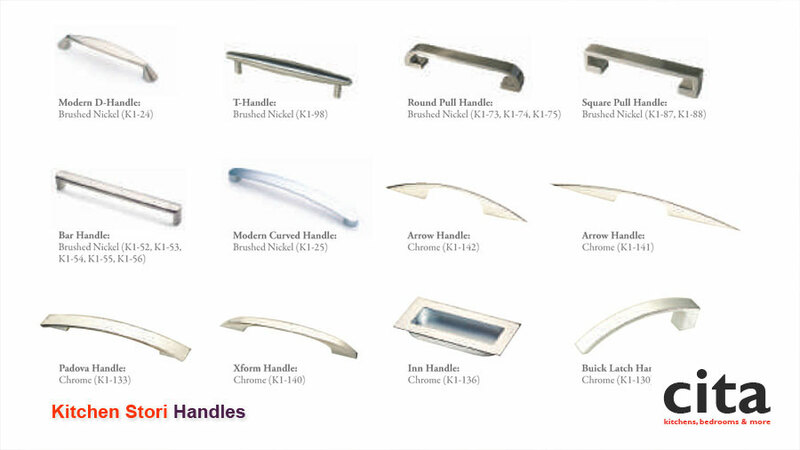 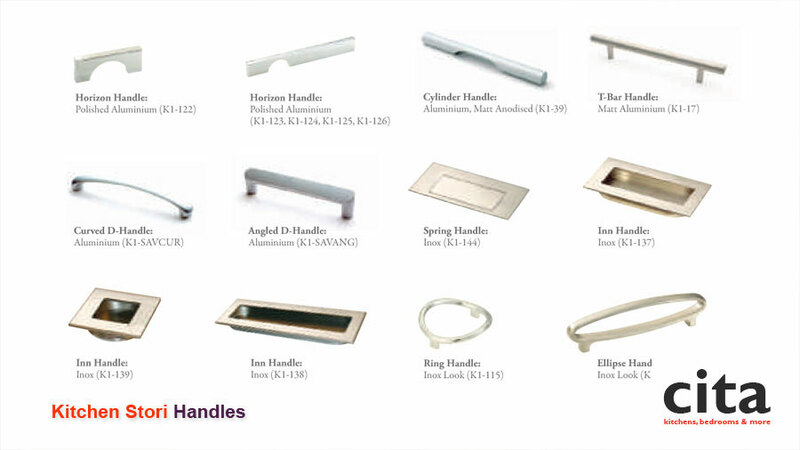 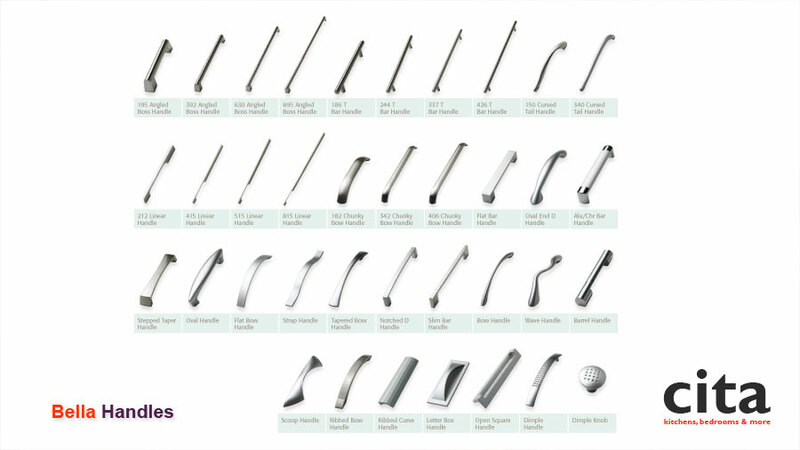 There are a lot of different handles currently available so please take your time and find the one which catches your eye. 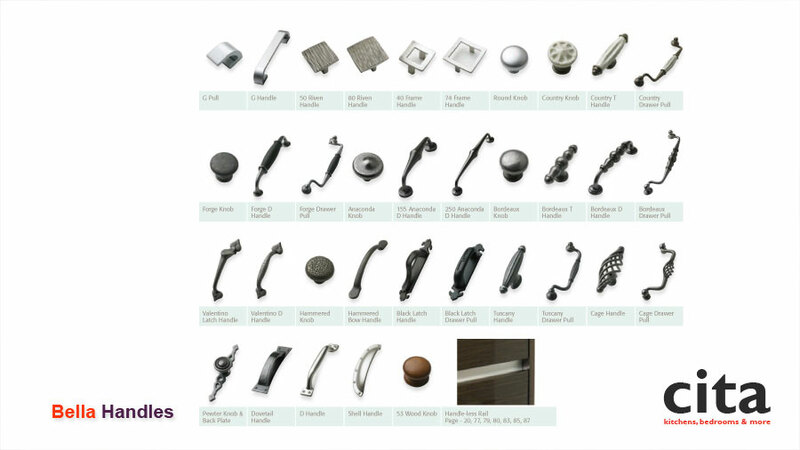 Simply click the photo images to the right to view the gallery. 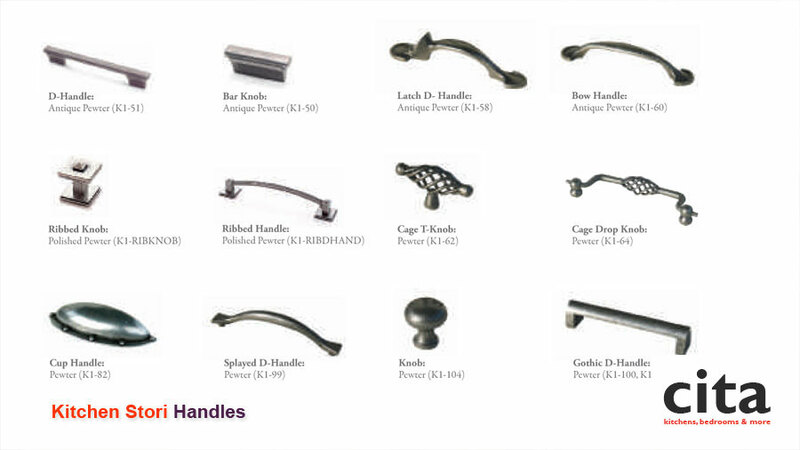 We are sure you will find a style which you will adore.